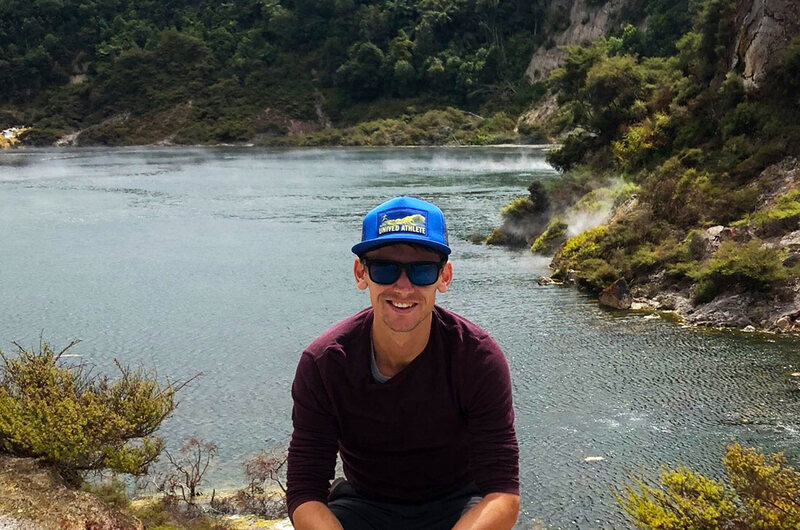 With a day away from the start of the 2019 Tarawera Ultra 102K, we chatted with Unived Elite & Vegan Trail Runner Harry Jones regarding the race and his goals for 2019. Unived: 2018 was a stellar year for you. You had multiple podiums and had a top 10 finish at UTMB CCC. How are you approaching training & racing for 2019? Harry: I learnt a lot in 2017, which was my first year of ultra racing, and I felt like I was able to build on that experience and tap further into my potential in 2018. I’m still learning, and one thing I’ll be focusing on this year is getting a better balance in both my training and racing. That means continuing to implement lots of cross-training and strength/mobility work amongst my running, and making sure I’m not racing as often to give the body plenty of time to recover between goal races. Unived: Do you have any specific goal which you are working towards for 2019? Harry: To believe in my ability and stand on the start line of every race confident that I’ve prepared as well as I can for the adventure ahead. 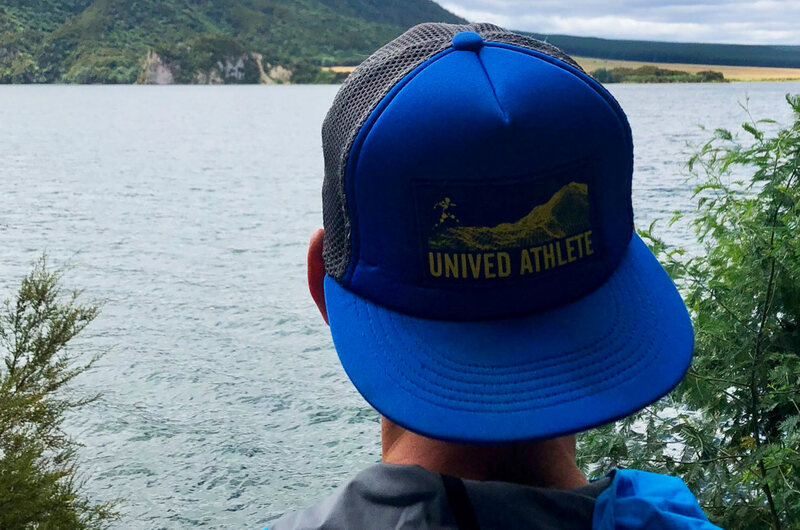 Unived: What made you pick Tarawera 102K as your opening ultra-race for the year? Harry: New Zealand is a country that I’ve wanted to explore for many years and Tarawera is a race that has been recommended by everyone I’ve met who’s raced it. So it seemed like the perfect race to start out the year! 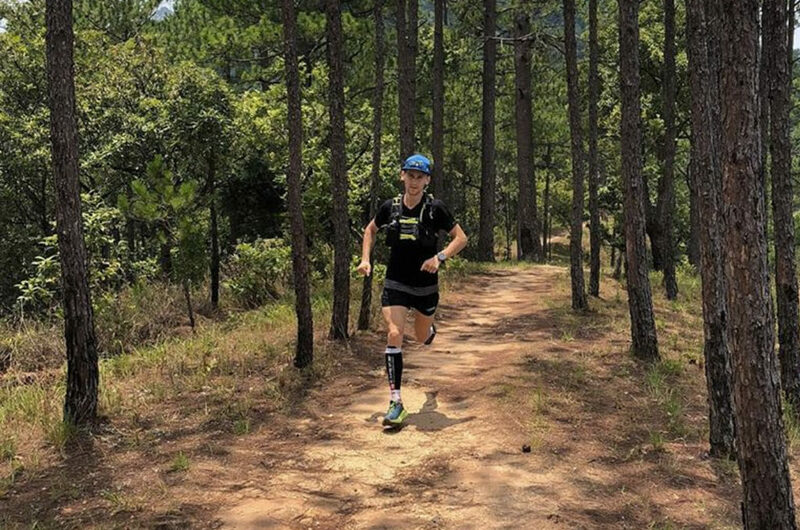 Unived Elite Harry Jones training in the Doi Pui ridge line in Chiang Mai. Unived: Specific goals for this race? Harry: A podium spot would be special of course, but like every race what’s most important to me is that I walk away from the finish line knowing I gave it my best and left nothing out on the course! Unived: Has your training been any different for this race from any previous 100K race? Harry: Tarawera is a much flatter course than most of what I trained for last year, so there’s been a lot more flat miles and speed work. I’ve had less high mileage weeks but have been complementing my training with a fair amount of cycling, strength work and overall balance to ensure I kick off the year feeling fresh and strong. Unived: What do you see as the biggest challenge for the race? Harry: There are a lot of fast guys lining up for this race and the leaders will likely go out really hard. So I think discipline in sticking to my own pacing early on will be a challenge, but key to ensuring I can run the second half strong. Unived: How are you feeling going into the race? Unived: What do your meals look like a day before racing? Harry: I keep things very similar to my usual day to day eating habits, but focus on keeping things as simple and easy to digest as possible. It usually involves bananas, oats, nut butter, sweet potatoes and rice or pasta. Unived: What does your race nutrition strategy look like? 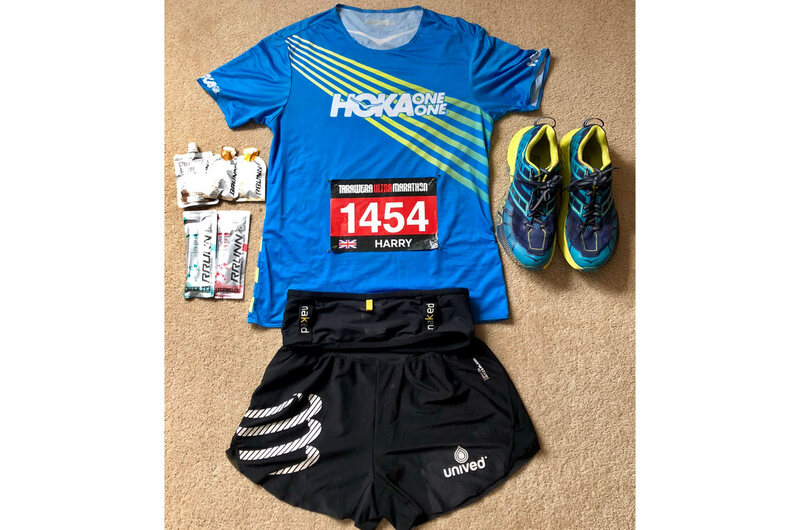 Harry: For Tarawera I’ll aim for two Unived RRUNN Gels per hour and depending on the weather conditions I’ll have one or two bottles of Unived RRUNN Hydration Mix per hour. At aid stations I’ll grab bananas, oranges or watermelon if I need something extra. Unived: What is next after Tarawera? Harry: Right after the race I’ll be taking some time to explore New Zealand. In terms of racing, my next goal race will be Penyagolosa Trails 110k in Spain. You will be able to watch live streams of the race here. Ummed Nahata on Why super greens?